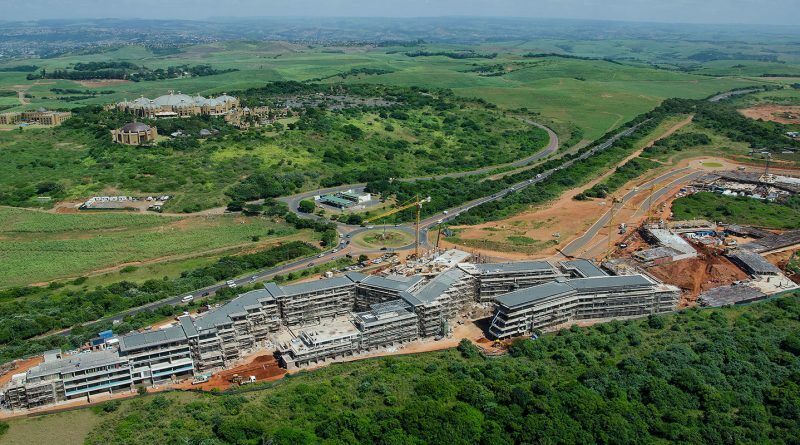 The KwaZulu-Natal property market and in particular North Durban, has taken centre stage as a more appealing and affordable alternative to alluring Cape Town, which is dealing with a severe drought. That’s the view of Pam Golding Properties’ area principal for Durban Coastal, Carol Reynolds, who reports that the group’s North Durban office experienced record sales in January 2018 – outperforming the company’s Atlantic Seaboard office for the first time in history. “South Africa seems to be buoyed by renewed confidence across all sectors of the financial and property markets. The indicators are positive that 2018 is poised for better growth than 2017, which experienced a short-lived recession. Indeed, for the first time in years, South Africa is filled with hope and possibility… And, KwaZulu-Natal in particular is ripe with possibility,” she said. “It is interesting to note that the property price inflation that Cape Town has experienced over the past four years has to a large extent been driven by Johannesburg semigration, rather than by international investors. Given that our local investors have the capacity to drive demand to such an extent, we anticipate a similar influx of families to the North Durban coastline in the coming years. 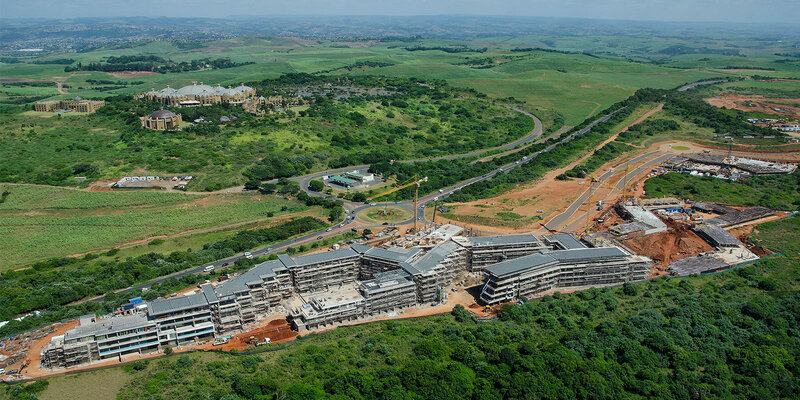 Most notably, Johannesburg commuters are seeking the lifestyle offering in KZN, which, in my opinion, simply cannot be beaten,” added Reynolds. 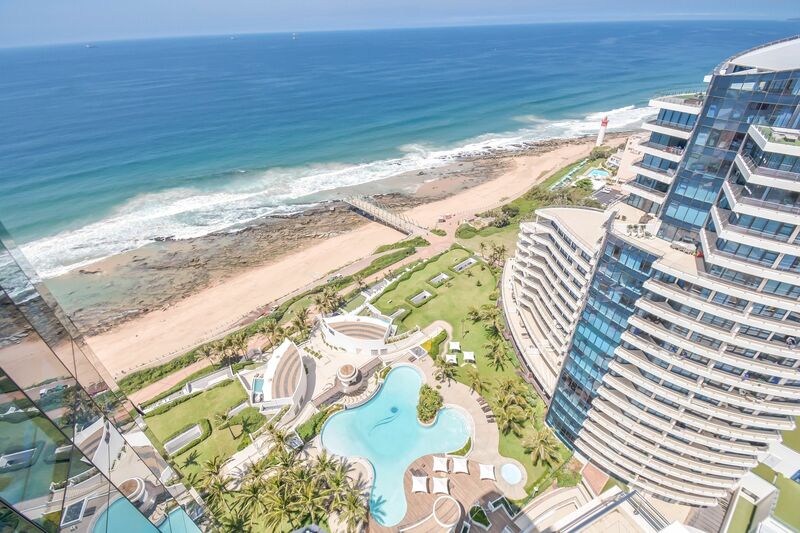 A penthouse at the luxurious multi-billion rand Pearls of Umhlanga on the beach in North Durban is currently on the market through Pam Golding Properties for R37 million. She said that with the January 2018 record performance of Pam Golding’s North Durban office, the group felt that this is “a small microcosm of things to come” for KZN. She added: “Durban has won best lifestyle city in South Africa (Mercer’s Quality of Living survey) for the past three consecutive years, so it is not surprising that the KZN coastline has piqued the interest of the most discerning investors. Reynolds said: “Against this interesting backdrop of optimism, buffered by the reality of financial conservatism, there are a few trends that we expect to gain momentum this year. The first is the emergence of a stronger middle-class of buyers from a more representative demographic and the second is the widening of the first time buyer pool. 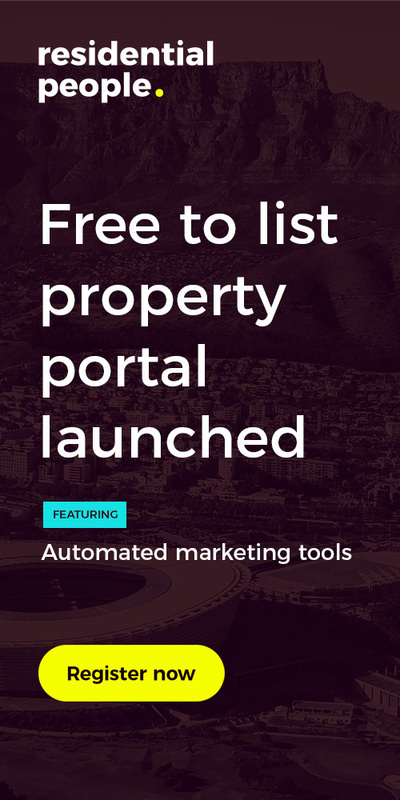 We are hopeful that more entry-level stock will be offered into the market, as developers deliver products that meet the needs of the price band that sits below the R1 million bracket. * Content Edited by Suren Naidoo.